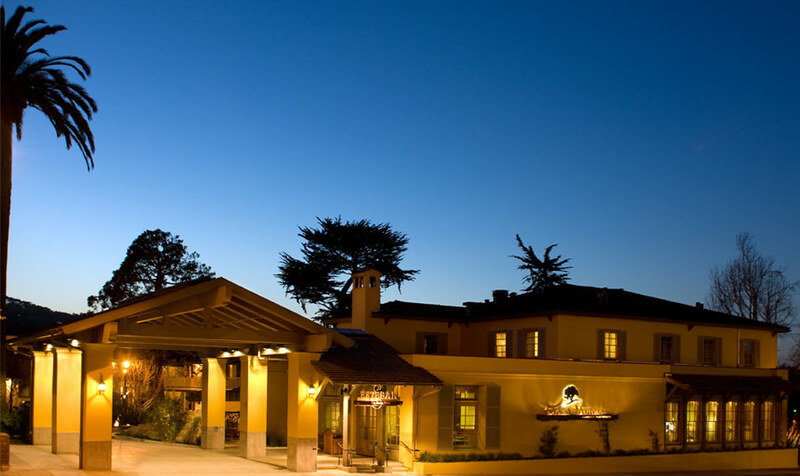 In honor of Monterey’s 246th Birthday, Estéban Restaurant located at historic Casa Munras Garden Hotel & Spa will be donating 10% of all food sales to the Old Monterey Foundation. Founded with the mission to promote, support, and enhance the artistic, cultural, and historic environment of historic Downtown Monterey, the Old Monterey Foundation along with Casa Munras Garden Hotel & Spa both encompass an affinity for maintaining, protecting, and sharing the deep-rooted history of Monterey. From its founding on June 3, 1770 Monterey’s Spanish heritage can be experienced today through the diverse architectural styles found throughout historic Downtown Monterey. Casa Munras originally constructed in 1824 by Spanish Diplomat Don Estéban Munras continues to pay homage to its roots by preserving the history of the Munras family and the original residence constructed with handmade 32-inch adobe bricks. A portion of the original structure is still standing, encompassed in the walls of the Marbella Meeting Room.